After retiring in 2014 from a 28-year career in the oil refining industry, I wanted something to help me occupy my time. I have several hobbies – cycling, cool cars, craft beer, etc. Which one would I be happy spending the rest of my life doing? Well, all of them, actually. But beer is the only one of my hobbies where I can actually create something that brings happiness to others. 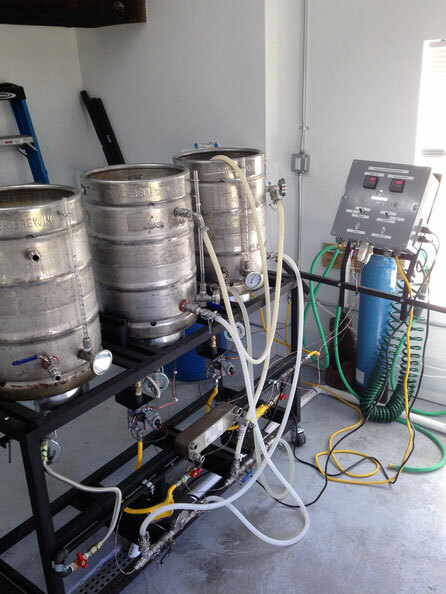 So in 2016, I decided to share my 20+ years of home brewing experience with other beer lovers by opening a nanobrewery (a very small commercial brewery that uses less than a 3-barrel system). After periodically taking over the kitchen and most of the laundry room with my equipment during my home brewing days, my lovely bride suggested I clean out the old milk house at the front of our property and set up a prototype brewery there. 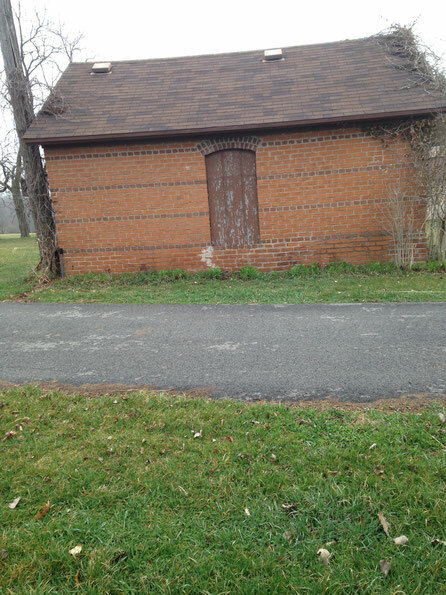 The milk house, which is approximately 150 years old, is one of the few remaining structures from the former Reynolds-Gillet-Storm farmstead, a “split” farm which was located on the west bank of Hickory Creek on Marley Road in New Lenox Township. 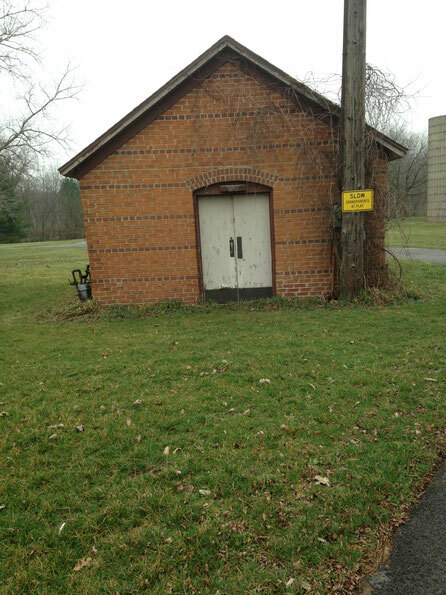 It’s also one of the few milk houses in New Lenox Township constructed from brick masonry. 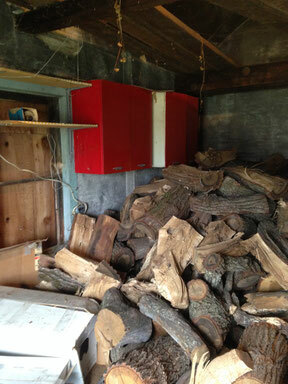 This made it ideal for my purpose – once I cleaned out all of the firewood and junk stored there and remodeled it. 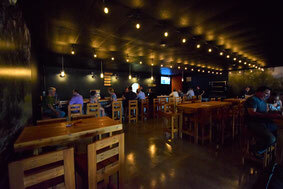 After 6 months, the building was transformed. 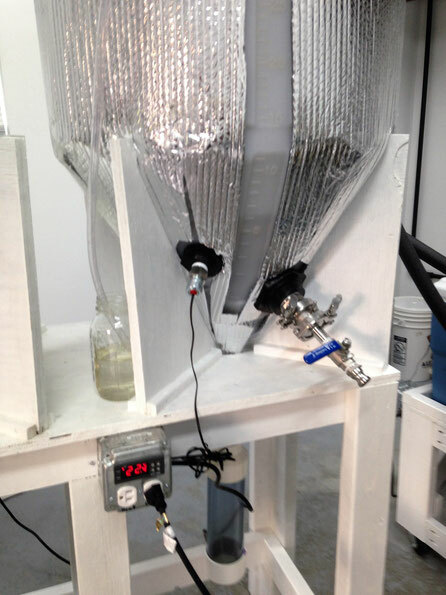 A new water source was installed (No actual creek water is used in the brewing process.) A new drainage system went in, gas lines and a new electric service were also installed. 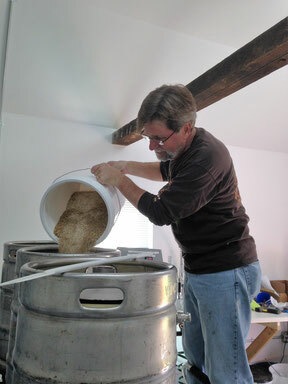 Then the brewing equipment was built and our first brew was born! 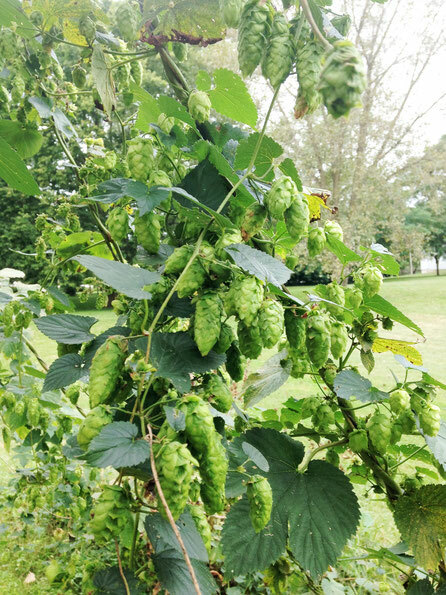 We grow some of our own hops on our property -- Cascade, Willamette, and Centennial varieties. 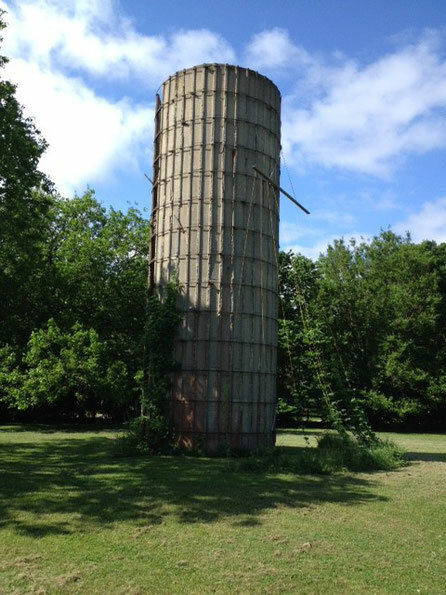 We use the remaining silo from the former farmstead as a support structure for the hop vines, and we put the grandkids to work in August to help harvest them. 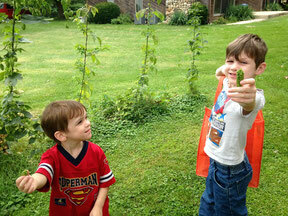 We also have black walnut, wild pear, crab apple, and mulberry trees on our property. The fruit provides an interesting flavor to some of our beers (if we manage to harvest them before the birds and squirrels get to them). For the remainder of 2016, we hosted several successful beer tasting events on our property to raise money for various charities while we waited for our federal, state, and municipal licenses to clear. In early 2017, we decided to rent commercial premises in the Village of New Lenox and use the milk house as a “test kitchen” to experiment with recipes. In August 2017, we signed a lease for 5,000 square feet of space at 1005 W. Laraway Road in New Lenox. 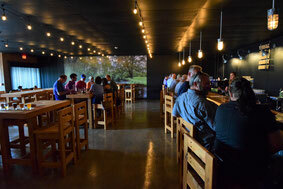 The larger space allowed us to upgrade from a nanobrewery to a microbrewery (less than 15,000 barrels of beer per year), and to have a tasting room. The 7-barrel brewing system we purchased will allow us to brew 7 barrels per batch, or between 1,000 and 1,500 barrels per year. 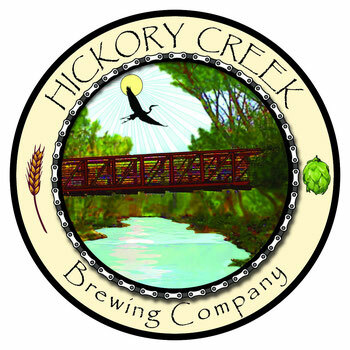 After an eight-month build-out process (most of which was done by myself, with a lot of help from family and friends), Hickory Creek Brewing finally opened its doors to the public on June 27, 2018 with four beers on tap -- the first of many different brews we plan to offer.